Cartridges LP | Hawk Research Laboratories, LLC. 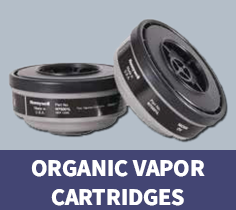 North® N series for organic vapor. 2 per pack. North® N series for organic vapor, chlorine, hydrogen chloride, sulfur dioxide, hydrogen fluoride, chlorine dioxide cartridge. 2 per pack. 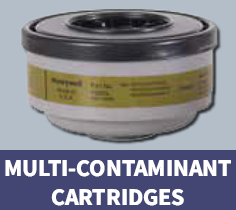 North® cartridge series for ammonia, methylamine, formaldehyde and acid gases. 2 per pack. 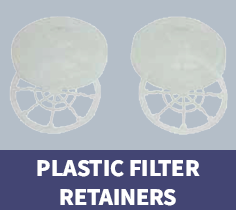 Plastic Filter Retainers North® N series plastic filter retainers for 7506N95, 7506N99 and 7506R95. The filter set for use with gas and vapor cartridges, includes covers and filter spiders. 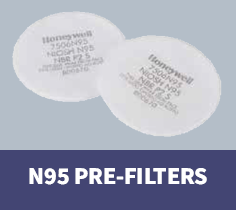 This pre-filter is designed to be used as an addition to a gas filter. 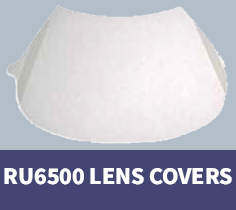 Peel-Away lens for 5400 and 7600 Series full face pieces. 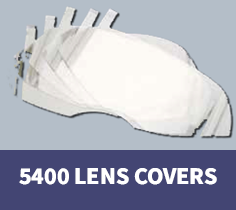 Three peel-away lenses per assembly.